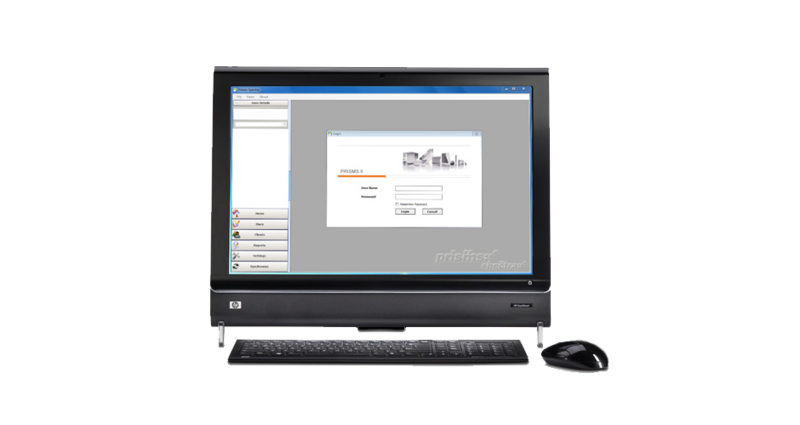 PrismsCRM Spectra is an offline application for devices with Windows operating systems. It is suitable for Note book computers, Laptops and Desktop computers. Companies who provide laptop computers to the their Representatives for their mobility and for using other applications like e-detailing and presentations software can choose to use Spectra as an offline application. Similarly countries where the Internet connectivity is slow may elect to do the same. 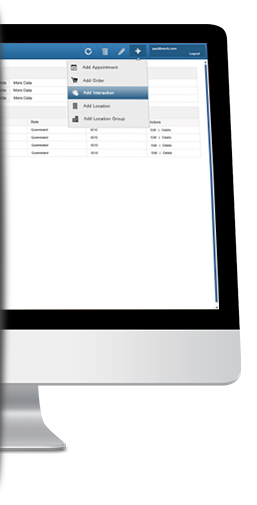 Spectra combines all functionalities of PrismsCRM Mobile with other powerful functionalities of PrismsCRM Web like planning, bulk call entry and generating a wide range of summary and analytical reports. It also utilises Windows drag and drop capabilities, making it very user friendly.